Spend an evening with Lori and Peter as they delight you with some of their favorite songs from classical to musical theatre with piano solos by Bach and Chopin, just to name a few. They bring the pieces to life; setting the scene through story telling and pouring their hearts and souls into each song. Lori Corda holds a Bachelor of Music degree in Vocal Pedagogy from East Carolina University. Before moving to Columbus, NC, Lori lived in New York City and traveled and toured in musicals throughout the country. Some of her favorite roles were Eva Peron in Evita and Annie in Annie Get Your Gun.  At Tryon Fine Arts Center, Lori had the privilege to perform the role of Bernadette in the original musical, The Joy of Bernadette written by Sonja Karlsen. She has been seen with The Tryon Little Theatre in the role of Audrey in Little Shop of Horrors and Trix in The Drowsy Chaperone. 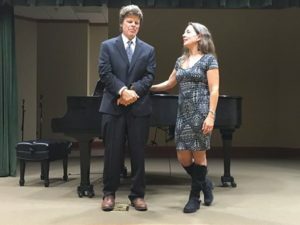 Over the last few years, Lori has been performing classical and operatic music recitals with local pianist, Peter Kutt and Asheville soprano, Alex Nuesse. Lori would like to send love and thanks to her husband, Vinny and her children, Joseph and Sofia for enduring hours of listening to her practice. From Peter Kutt: My Father was a pianist, so it was natural to begin learning and playing music early in my childhood. My Dad had a Polka band, so often there were other musicians in the house rehearsing, playing sax, drums, trumpet, Double Bass, singers. My Dad played by ear, but he wanted me to learn to read and play " the Long-Haired" music. ( I suppose he meant Franz Liszt). So I began lessons. At age 13, the family moved to Hartford Ct. where I had much greater access to good music, musicians, and teachers. I loved playing for all the High School Choirs, and with the Band. My first great piano teacher, at age 16, was Yuko Yamaguchi, a Fullbright Scholar frim Tokyo. She was a wonderful person and a brilliant pianist. After 2 years with Yuko, I entered the Hartt School of Music in Hartford studying with Anne Koscielny, and later with Yuko again. Since graduating in 1973, I have played hundreds of chamber music recitals, for singers, violinists, cellists, as well as being a member of the Asheville Symphony, UNCA Adjunct Faculty, Founding Member of The Crest Azul Chamber Players, along with being the Minister of Music at several Churches in our area. In the last few yrs, I have been playing for and coaching singers, as well as playing recitals with several of the former members of The Metropolitan Opera, I also rebuild vintage grand pianos and also tune pianos. I am happy to be a TFAC again to accompany Lori Corda, a gifted singer and fantastic human being.